How do you choose the best airline? Flying with disabilities: what do you need to know? 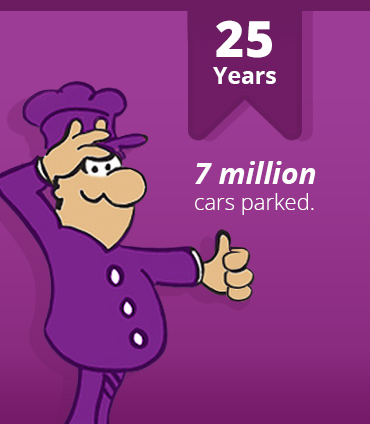 Why book with Purple Parking? Purple Parking are here to help you make your travel as straightforward and simple as possible; one of the best ways to do that is by booking an airport hotel with parking. An overnight stay at a hotel can make all the difference on the morning of your flight - wake up nice and refreshed and ready to face the day rather than going through the ordeal of a bleary-eyed commute to the airport. We offer a range of hotel with parking packages at Purple Parking, so not only can you get a good night's sleep, but you'll be able to travel knowing that your car is in good hands whilst you're away - and all in one neat bundle. If you're working to a budget we have hotels that offer you a comfortable and affordable stay or you can opt for a luxury hotel that'll give you a real taste of the high-life; whatever suits you! 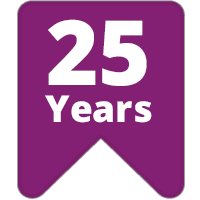 With 25 years of experience you can be sure we'll have something to fit your needs and our hotel with parking deals could even save you some money as well. Let us help you choose the perfect airport hotel and parking package for you! Our main parking options are Parking at the Hotel, On-Airport Parking and Meet and Greet. This is super convenient, as it means you can park at the hotel you're staying at for the duration of your trip. Some hotels have enough parking spaces for your car to remain there for the whole time you're away, whilst others store it at the hotel car park overnight and it has to be moved again to an alternative car park the next morning - so you may have to leave your car keys with the hotel. If the thought of having to move your car isn't ideal, then parking at a car park near or at the terminal is a great option. We have a variety of great airport hotels matched with secured on-airport parking for the duration of your trip. Your car will be parked at either the Short Stay, Mid Stay or Long Stay car park of the airport you are departing from. For something that has a VIP edge, Meet and Greet is an added touch of luxury to your travelling experience! You don't even need to worry about how or where you're going to have to park your car as a Meet and Greet chauffeur will do that for you. Simply drive to the drop off point and leave your keys with your chauffeur. When you arrive back from your trip, you chauffeur will bring your car to a special meeting point and then you're ready to drive back home. If your airport hotel is too far away from the airport for you to be able to walk, you need to bear transfers in mind. For the most part, transfers are included in your booking. Shuttle Bus - some hotels run their own shuttle service to and from the airport, or there's an airport-specific shuttle bus that stops at hotels en-route. London Airport Hotels starting from just £29.00 per night! Explore our exciting range of London Airport hotels! Whether you're after something budget-friendly at Gatwick or are looking for some great airport hotels with parking deals at Heathrow, there's something for everyone. There's no need to worry about getting stuck in the London traffic as the terminal is right on your (hotel) doorstep. What could be easier? Room-only deals at Gatwick starting from only £37.00 a night, and from £54.00 for a hotel and a week's parking. Great value Gatwick hotels at great prices! Bargain Heathrow hotel deals, with rooms from just £29.00 a night and £69.00 with a week's parking included. Perfect for those early flights. Get a fabulous Stansted hotel from just £49.00 room-only or £98.00 with a week's parking included! Ideal if you're departing super early and want that lie-in. Be minutes away from the airport by staying in one of our fantastic Luton Airport hotels. 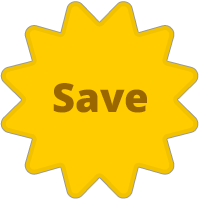 Deals starting from £42.00 per night, or £69.00 with a week's parking included. More Airport Hotels at other UK destinations, starting from £29.00 room-only and £33.00 for a week's parking! 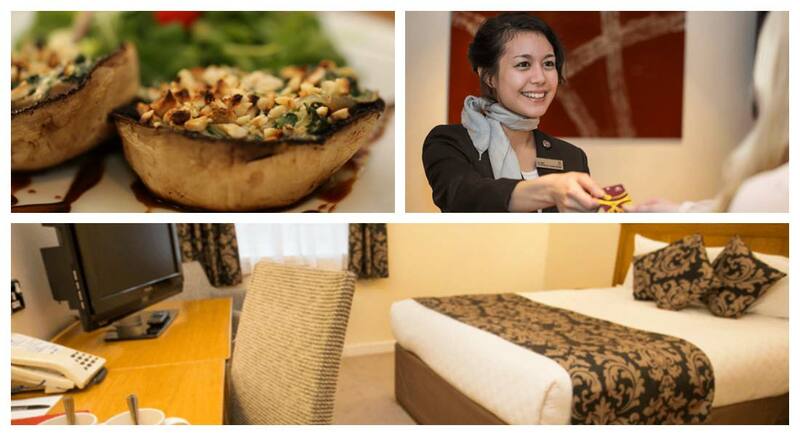 Say goodbye to any holiday stress with a stay in a hotel near Manchester Airport, from £39.00. Affordable Birmingham Airport hotels at and near Birmingham Airport! Starting from £39.00 per night. Start your trip right with a stay in a handy Glasgow Airport hotel! Rooms start from £33.00 a night. Please note: that prices quoted are correct at time of writing and are subject to change throughout the year. Email Address * Email Address field is required. If you can find exactly the same product cheaper within 24 hours of paying for your booking, we will match the price by refunding the difference. 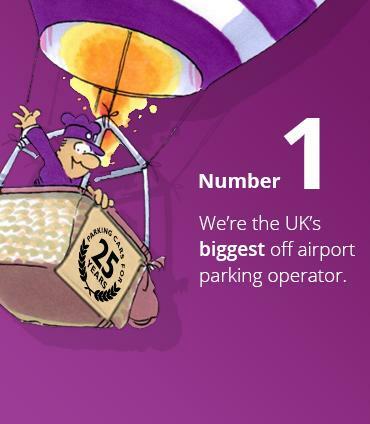 We're not only the UK's biggest, we're one of the most experienced. That's why we can offer the best prices and service. Get an extra saving instantly on your airport parking. 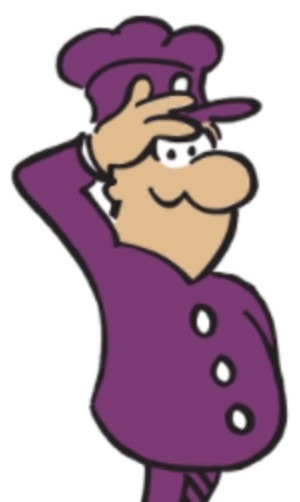 Just sign up to our Purple Parking emails. You can unsubscribe at any time.